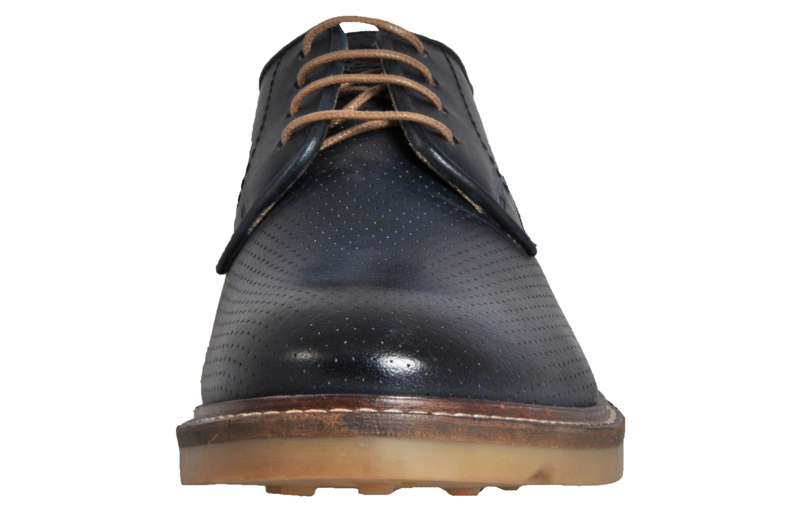 The Stanford is a classic style and refined choice which is built for a fashion forward look. 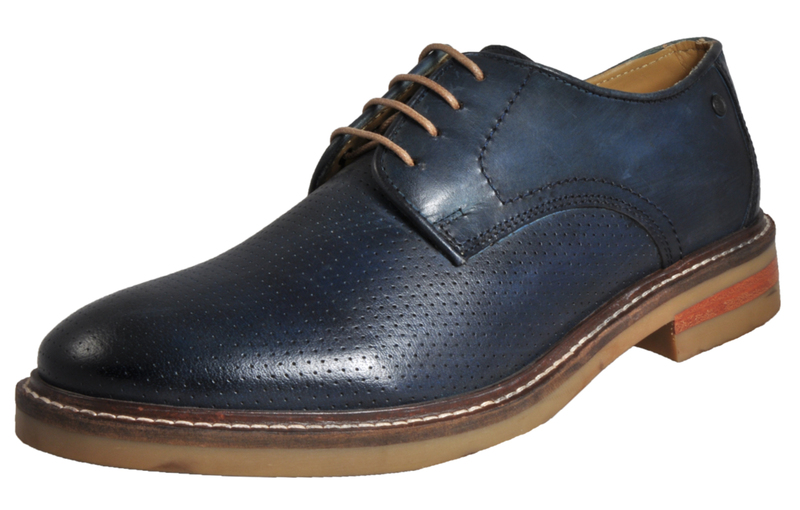 Crafted from a quality leather upper, this men’s dress shoe flaunts a pin-hole pattern to the toe area for a defined and unique design that is certain to turn heads for all the right reasons. 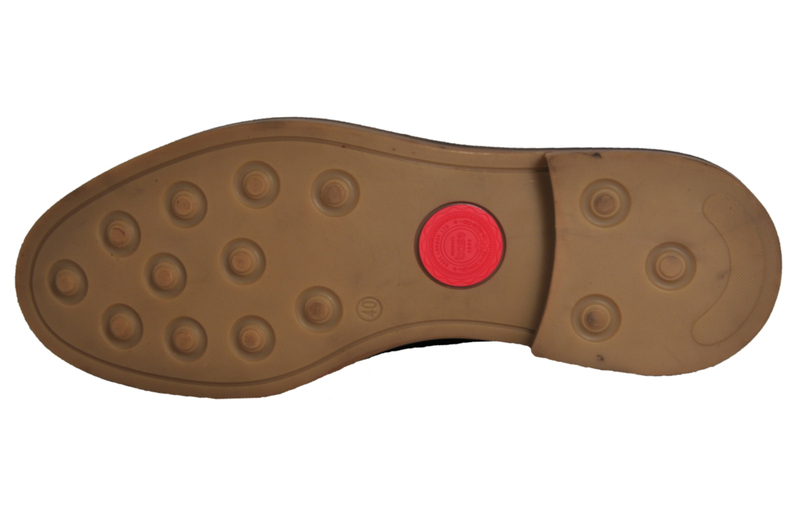 Long lasting and durable, the rubber outsole is made to last with supreme grip and ultra-comfort. 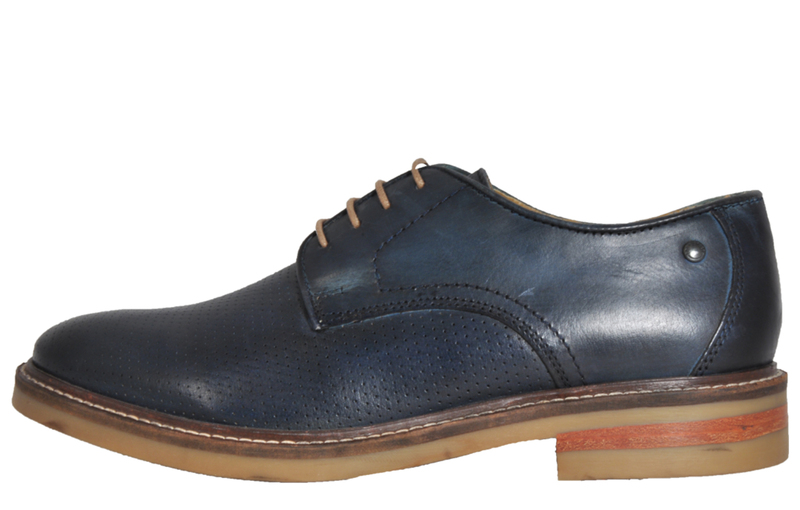 These men’s dress shoes will serve you well throughout the day and into the evening. 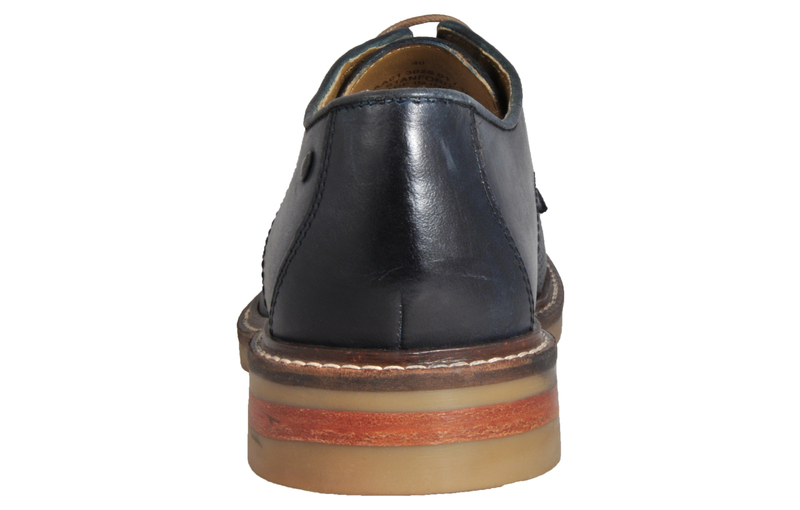 Enhancing the smart-casual theme the leather upper showcases traditional stitch detailing around the outsole, as well as delivering matching leather overlays to the heel and sides, creating a smart men’s shoe that is bang on trend.